November 06, 2018 at 11:22 pm. 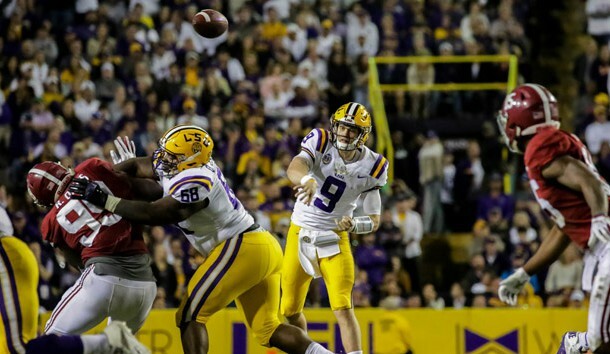 LSU knows it’s not going to the SEC Championship Game. Arkansas knows it’s not going to a bowl game. 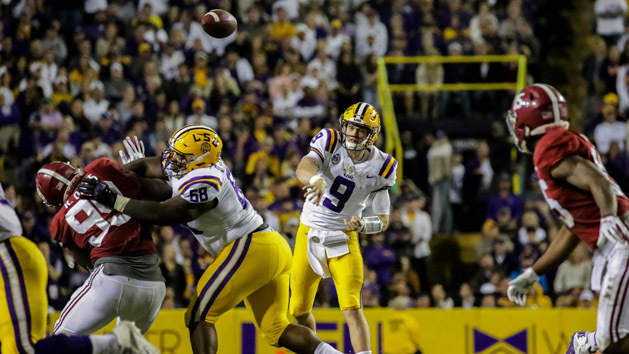 Both of coach Ed Orgeron’s previous Tigers teams bounced back from tough, physical losses to Alabama to beat Arkansas a week later. Those are two of the seven games Orgeron’s teams have played after a loss and they won the other five also. The Tigers can still finish higher than their current ranking and play in an attractive bowl game, perhaps even a New Year’s Six game. The Razorbacks, on the other hand, won’t be going to a bowl game and Morris lamented the loss of the additional 15 practices and subsequent player development that come with a bowl bid. “Those 15 extra practices are so much a part of developing your young guys,” Morris said. Defensive coordinator John Chavis said any increase in playing time for youngsters would take place only if it doesn’t jeopardize Arkansas’ chances of winning. Orgeron said he’s familiar with Morris’ offensive success as head coach at SMU and before that as offensive coordinator at Clemson. He’s especially aware that the Razorbacks scored 31 points against Alabama. It was a 65-31 loss, but nonetheless that’s 31 more points than LSU scored against Alabama.